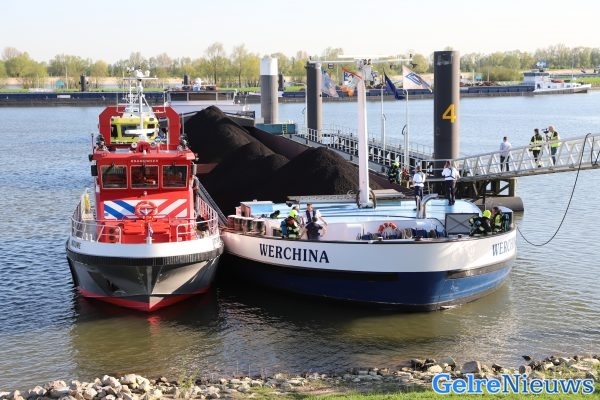 The 110 meter long self-propelled barge Werchina caught fire while berthed along the Waal at IJzendoorn, Netherlands. The fire started in the vessel’s engine room and the local fire brigade was alerted. Firefighters and a fireboat arrived on scene and extinguished the blaze. Damage to the Werchina was limited to the engine room. No reports of injuries or pollution released.